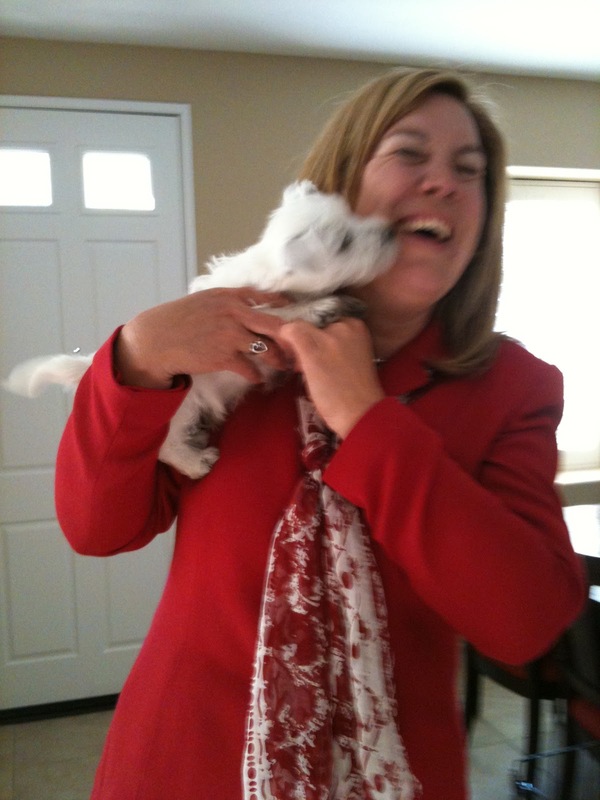 The White Dog Blog: Happy Birthday Aunty Karen!!! Happy Birthday to Aunty Karen and Happy Easter to you and your family, Duncan! Happy Birthday Aunt Karen and Happy Easter Duncan!! I bet you made Aunt Karen's day with such a warm greeting! Happy birthday! !